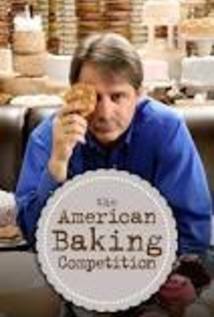 Amateur bakers compete in different challenges before one is crowned the winner. The Amazing Race • Are You The One? • Are You The One?